These kids rule at the math Olympics! 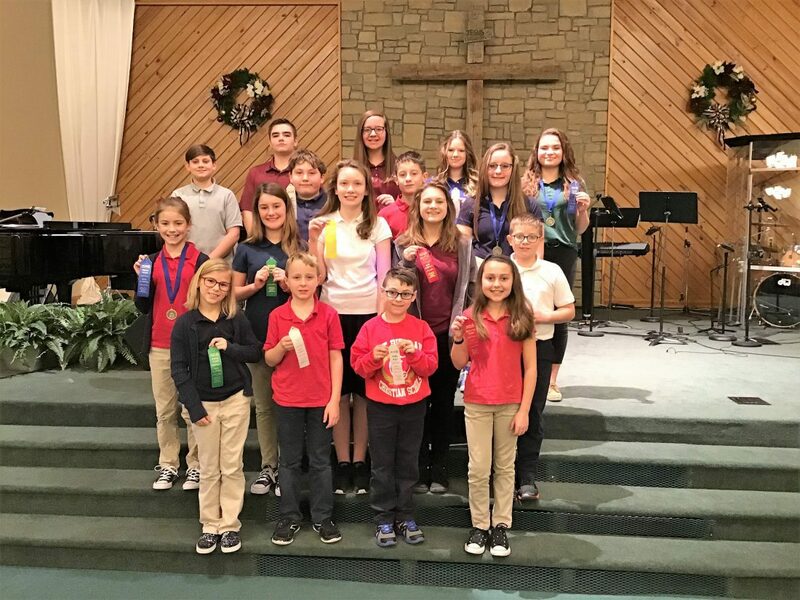 ST. CLAIRSVILLE — East Richland Christian Schools students in grades 3-8 recently participated in the annual Association of Christian Schools International’s Math Olympics event. A total of 148 students from eight Northern Ohio schools participated in this year’s event. The competition was divided into two categories, Reasoning and Computation. Each student took a series of four, 14-minute tests. 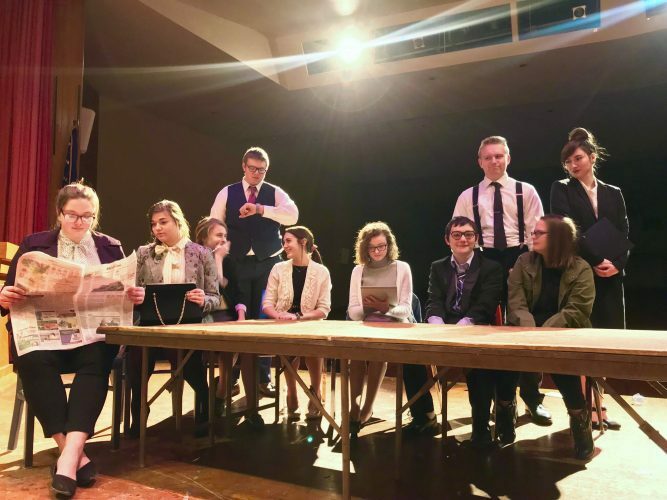 Twenty-six East Richland students competed. Twelve of the students received placement awards in their test categories. Students who scored 85 percent or higher on the tests also received a medal for their achievement. Receiving awards in the Reasoning category were: 1st place: Gracie Crumm (7th grade – earned a medal for high score); 2nd place: Noah Crumm (7th grade); 3rd place: Abram Miller (4th grade), Alex Richards (6th grade), and Derek Minor (7th grade); and 4th place: Titus Connor (7th grade). Awards in the Computation category went to: 1st place: Rachael Lampert (5th grade – earned a medal for high score) and Bailey Gallagher (8th grade – earned a medal for high score); 2nd place: Hannah Hodorowski (5th grade), Keara Handte (7th grade), and Kamryn Conners (8th grade); 3rd place: Brayden Miner (3rd Grade) and Nia Moore (8th grade); 4th place: Alaina Thornburg (7th grade) and Jonah Cottrell (8th grade); 5th place: Lilah Close (4th grade) and Sophia Talamonti (7th grade). East Richland Christian School students spent several weeks preparing for the annual event through after-school practice sessions with East Richland Christian School coaches Jane Powell, Jessica Crumm and Kari Yockey. The students were rewarded for their hard work with lunch at a local restaurant and an afternoon of bowling. East Richland Christian Schools is a ministry of East Richland Evangelical Friends Church located on U.S. 40 in St. Clairsville, providing a quality, Christian education to students in Preschool through the 12th grades. For information about East Richland Christian Schools call 740-695-2005 or visit us on our website at www.eastrichland.org.